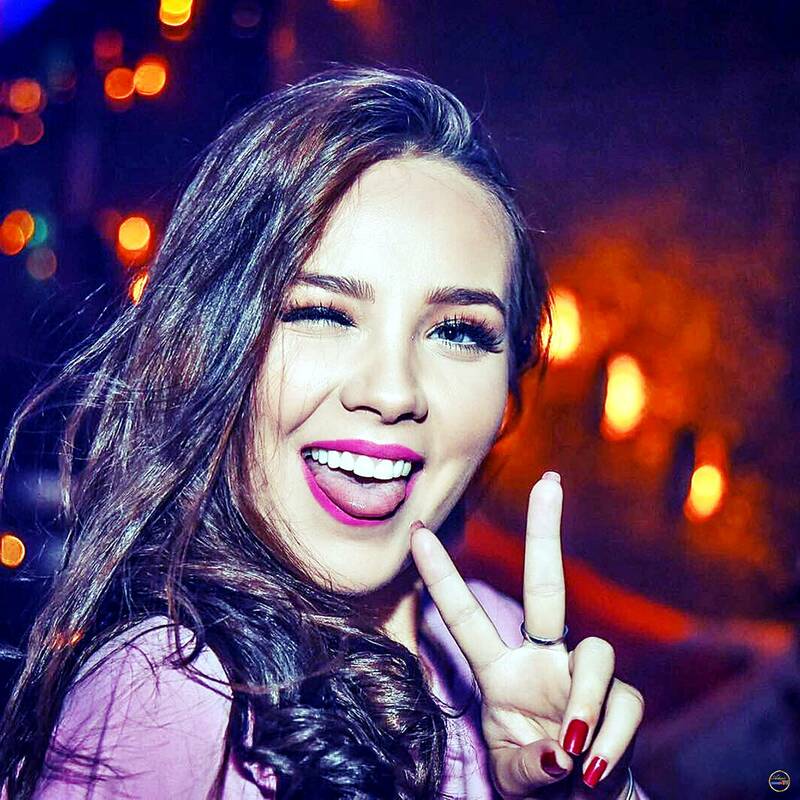 teams up with award-winning Columbian singer Reykon for her new single release “Sisas”. A TV star in Ecuador and currently living in Spain, the Romanian-born singer-songwriter made her debut just last year with “Duro”. The song debuted at #2 in the iTunes Ecuador Chart, while also being included in Spotify’s most followed playlists in Latin America: New Music Friday Latin America, Viral Chart Ecuador, Viral Chart Argentina, Pachangueo & Nuevo Flow. The song also peaked inside the Top 50 Shazam charts in both Romania and Ecuador. “Yo no Quiero” followed soon afterwards, showcasing the singer’s urban side, mixing her latino influences with trap and urban music. Her latest single, “Benji”, was the first release to feature a Romanian version Banii, due to the singer’s passion for the native tongue. 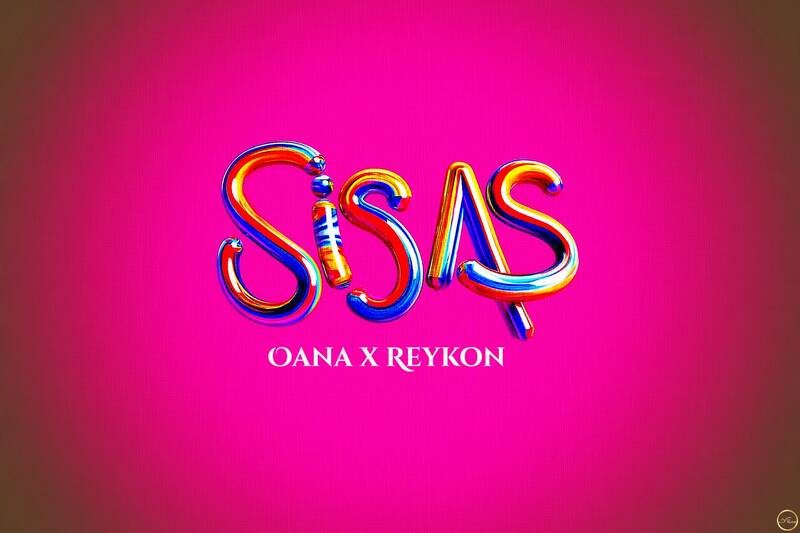 The success of her releases drew the attention of latin superstar Reykon, who wanted to collaborate with Oana on a new version of Duro – “Sisas”, out now. Romanian-born OANA continues her rise in the international music industry with a brand new track. 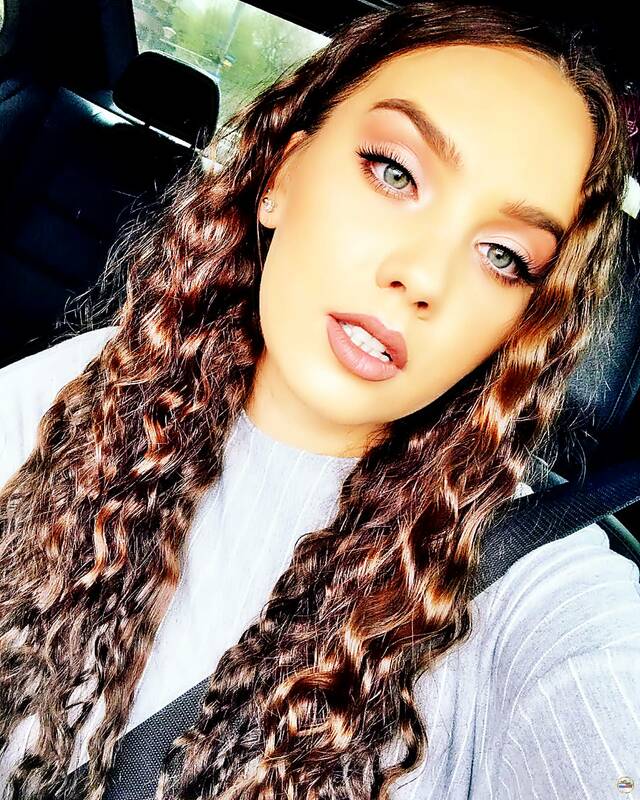 A rather new face in the musical landscape, but with a huge latin fanbase that counts over 800 000 followers on social media, Oana mixes pop, trap and latino creating her own unique sound along the way. 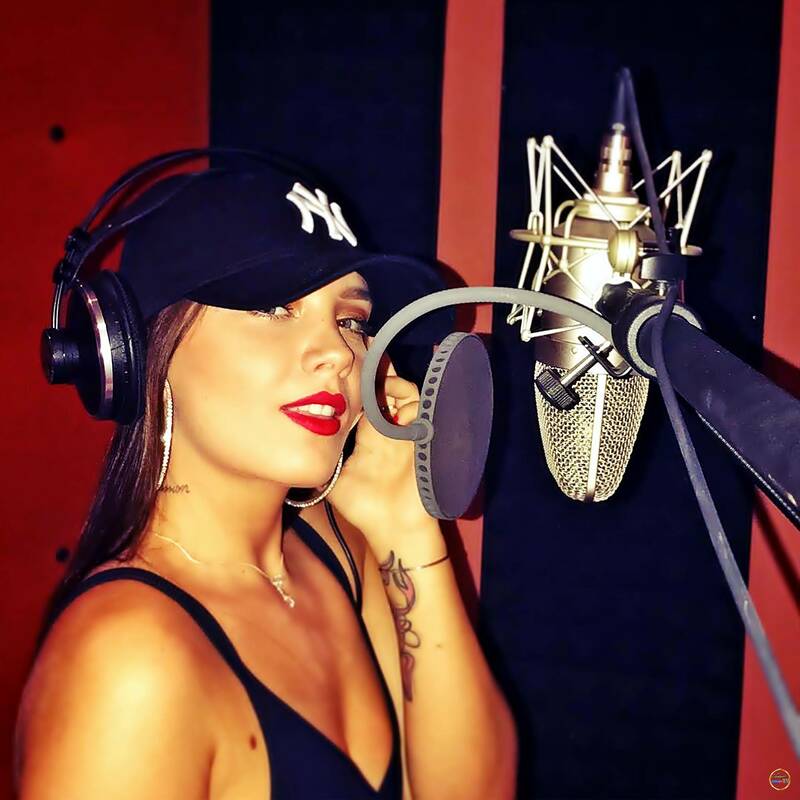 “Benji” is the most recent example of her natural flair of blending genres, working once again with the Grammy-nominated producer Costi Ionita, known for his collaborations with Shaggy, Pitbull, Fayde and Don Omar. “Benji” is all about our addiction to what should be a meaningless piece of paper, for which some people are going to extreme lengths. I put my vision of life into it, cause i strongly believe that money cannot replace essential things like happiness, health, love and peace of mind. Life is not about how much money you have. ” – Oana. Oana moved to Spain when she was only 13 years old. In order to help her family, she started working from an early age, while finishing up highschool and discovering her passion for music along the way. Her first taste of “fame” came when she was 18, after being noticed by a casting agent and offered a model job in a music video. During a trip in Ecuador, her beauty drew the attention of a national television channel that signed her right away. Her one of a kind look conquered both Ecuador and Latin America, where she was part of TV Shows such as “Combate”, “Atrevidos” and “Soy el Mejor VIP”, helping her amass a following of almost 1 million people. Deciding to put her TV career on hold for her true passion – music – Oana moved back to Spain and reached out to the Grammy-nominated producer Costi. Their musical chemistry gave birth to her debut single “Duro”, released in May to an overall positive reception from the music industry both in Romania and Latin America. while also being included in Spotify’s most followed playlists in Latin America: New Music Friday Latin America, Viral Chart Ecuador, Viral Chart Argentina, Pachangueo & Nuevo Flow. the artist who conquered Latin America with her beauty is back with a fresh new track! 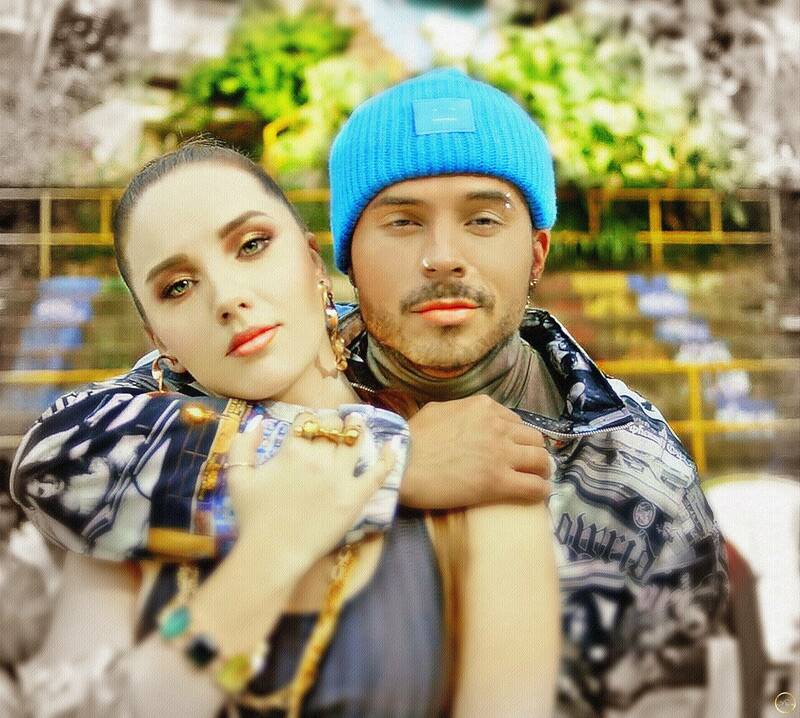 “Yo No Quiero” continues Oana’s ongoing collaboration with the Grammy nominated producer Costi, known for his work alongside Shaggy, Mohombi and Faydee among others. 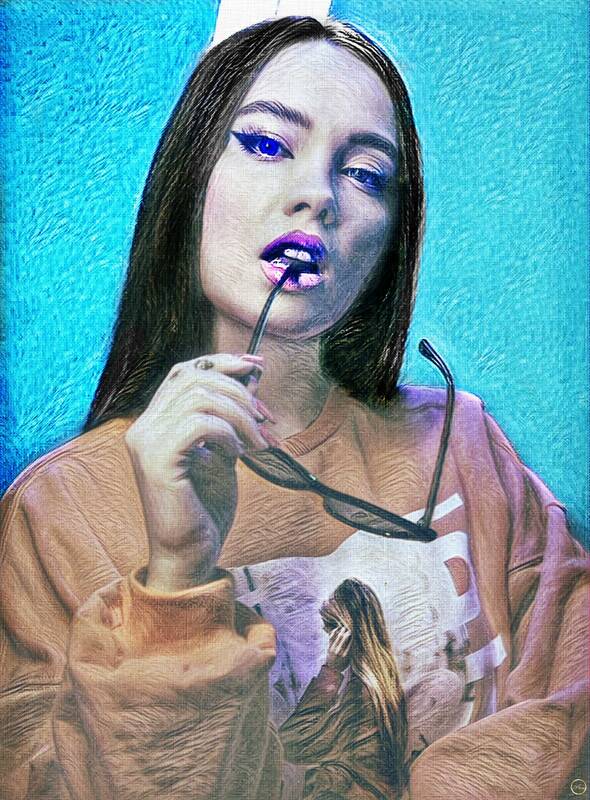 A mix of latino, pop and trap, “Yo No Quiero” is a departure from the sound of her previous release, with Oana adopting a more urban approach to music, lyrics being inspired by the artist’s personality and moral etiquette. “Yo No Quiero” is something I never thought I was able to do. Even though urban and trap music are a big part of my day-to-day playlist, I could not have imagined myself doing something similar. But after the first try I realised it’s a genre that helps me express myself more easily and my message to be heard better. The song is a dedication to all the strong women that are not easily impressed by superficial men. It’s about confident women that know exactly what they want. Who is Oana, the new latin queen of cool? Oana moved to Spain when she was only 13 years old. In order to help her family, she started working from an early age, while finishing up highschool and discovering her passion for music along the way. Her first taste of “fame” came when she was 18, after being noticed by a casting agent and offered a model job in a music video. During a trip to Ecuador, her beauty drew the attention of a national television channel that signed her right away. Her one of a kind looks conquered both Ecuador and Latin America, where she was a part of TV Shows such as “Combate”, “Atrevidos” and “Soy el Mejor VIP”, helping her amass a following of almost 1 million people. 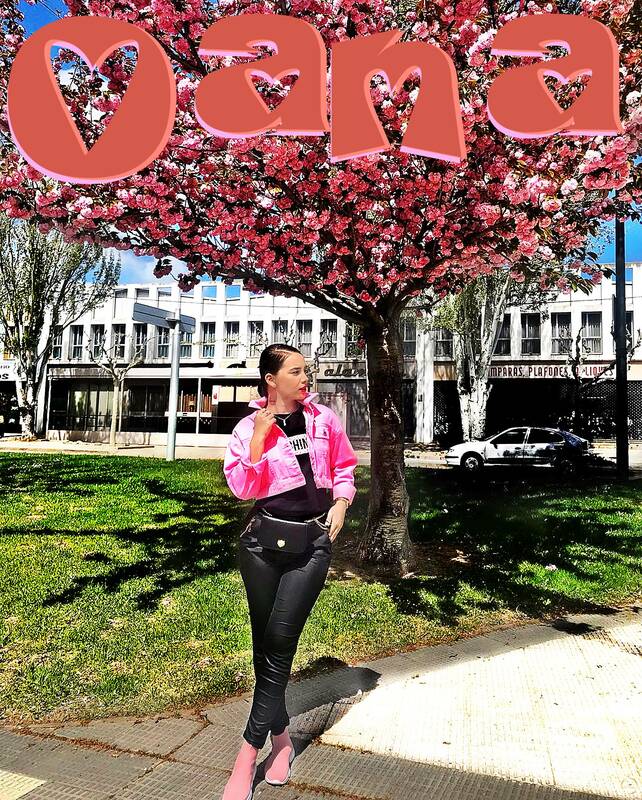 Deciding to put her TV career on hold for her true passion –music– Oana moved back to Spain and reached out to the Grammy-nominated producer Costi. 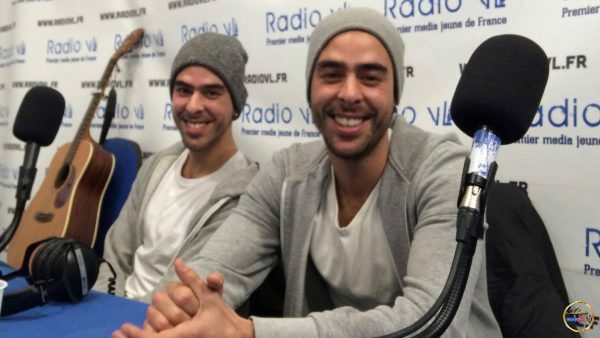 Their musical chemistry gave birth to her debut single ”Duro”. Costi Ionita has worked aside artists such as Shaggy, Kat DeLuna, Mohombi, Bob Sinclar, Faydee and more. Recently, he released the song ”Rumba” with King Blak and Flama, that has been in Youtube’s Trending charts for a couple of days, with over 1 million views on Roton Music’s Youtube channel. ”Duro” is a mix of reggaeton and new age latino that takes you away to summertime and dancing on the sunny beaches of Ecuador.